''Everybody loved the "willow hairpins", though. !! It is probably. going to be borrowed by my friend next year on her wedding! She loved it!'' .Thank you so much Carol, it's been a delight to have been a part of your wedding and possibly your friend's as well next year! 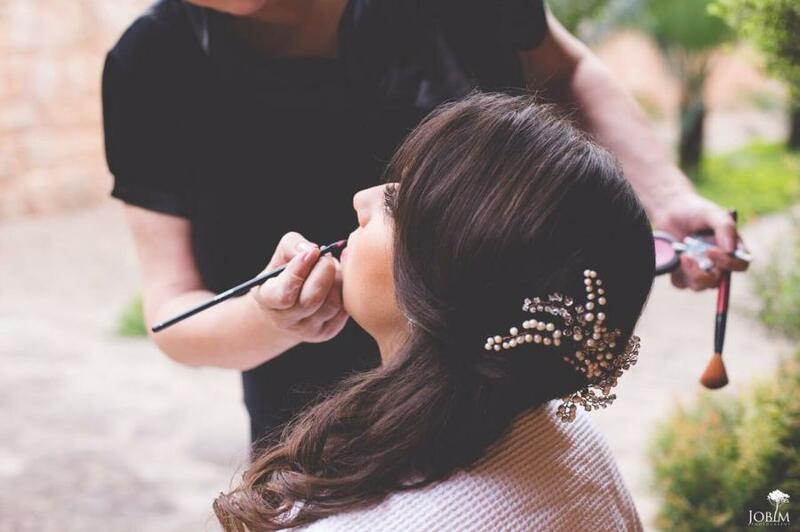 Carol chose our beautiful Willow Hairpins for her special day in Brazil. Lovely photography by Jobim Photography.